Bike shows are the best places to get your passion for biking lit again. The Interbike 2016 recently took place in Las Vegas and many bike manufacturers showed off the latest and greatest in their lineup for the new year. The sheer innovations, design changes, and superior components of each bike were breathtaking, and it was difficult to choose just one or two bikes to fall in love with. You can certainly tell that biking has changed in recent years. Adventure and gravel riding has taken off, and manufacturers are racing to cash in on the new trend. 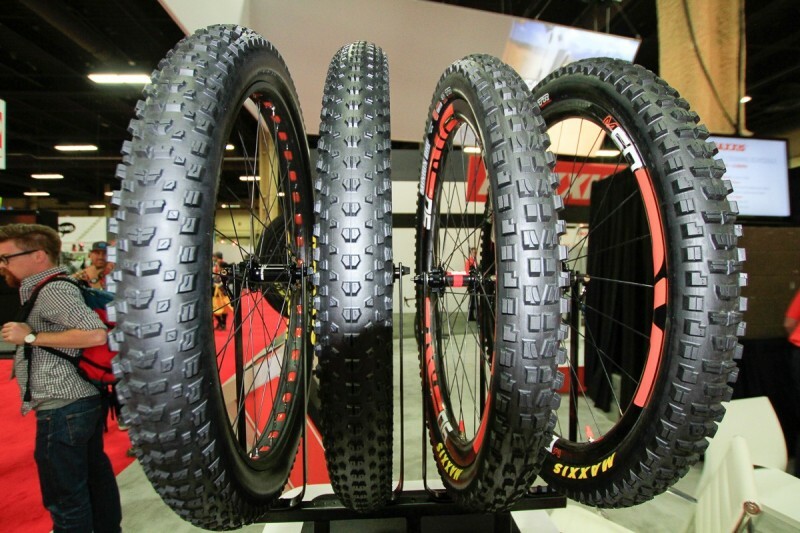 If that sounds cynical, consider this: While road bikes marketed towards off-road use were a small niche only a year or two ago, nearly every brand at the Interbike 2016 show had at least one wide-tire roadie in their lineup this year. The different types of people now taking an interest in riding has expanded from just racing on the circuit to off-roading, mountain biking, and other tough terrains. Meanwhile, the plus- and fat-tire trend from mountain bikes is spilling out onto the pavement. The road disc brakes continue to evolve, with most bike manufacturers pushing their road lines in that direction despite the UCI’s (Union Cycliste Internationale’s) dithering on the subject. In all, these changes have combined and have created one of the most exciting times in road-bike development that we can remember in the last decade. The best part of all of these innovations are it’s resulting in some extremely cool and oddball bike designs. And we LOVE it. Check out the six road cycles below from the Interbike 2016 show that you will immediately fall in love with. If I could ride just one road bike from the show this year, it would be the Exploro, which is a close relative to last year’s Gear of the Year-winning Open UP. Both bikes were developed by Gerard Vroomen, who started Cervélo, which explains the similar geometries and shared ability to accommodate both 650b and 700c wheels. The carbon Exploro is tighter and a bit more aggressive, and, most importantly, it is optimized to cheat the wind. 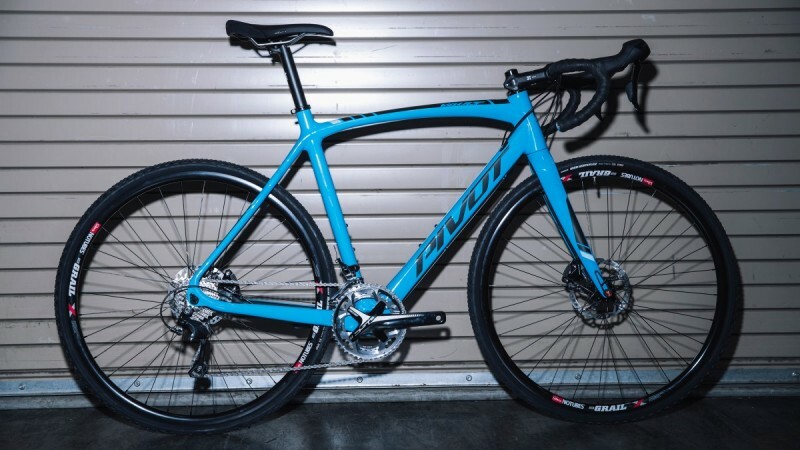 An aero gravel bike might sound like a weird idea, but it actually makes a lot of sense, given that in races like the Dirty Kanza you often spend 100 or more miles riding alone, where watts saved will benefit you enormously. 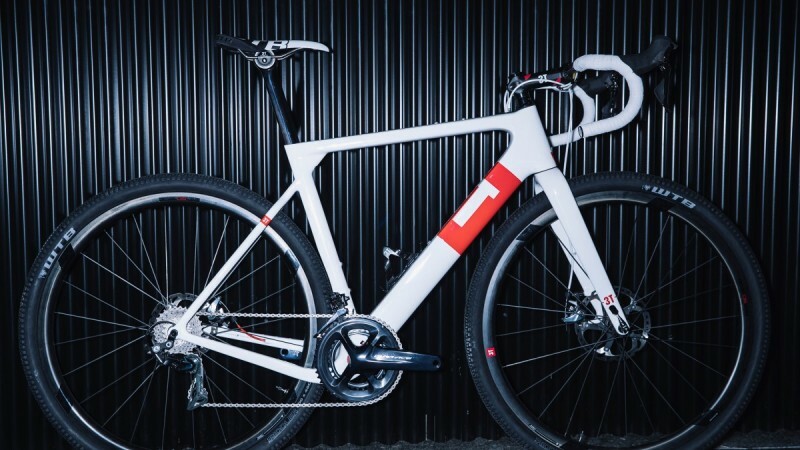 The Exploro will sell as a frame and fork combo only and come in two layup configurations: a high-end Team model for $3,000, and a no-expense-spared, as-light-as-you-can-get limited edition for $4,200. 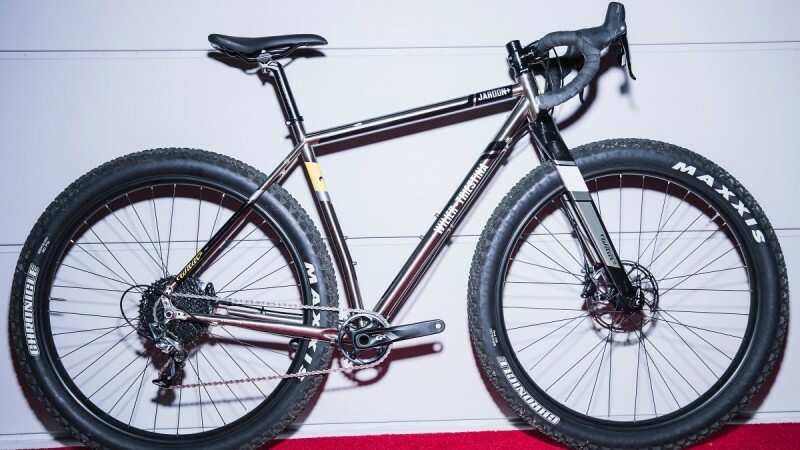 The titanium bike is the next step along the continuum from last year’s Routt 45, though the Baxter definitely leans more toward the mountain side, with a slacker head tube, higher bottom bracket, lower stand-over height, and tire clearance for up to 2.25-inch rubber. It’s also suspension-corrected should you opt for a squishy fork. 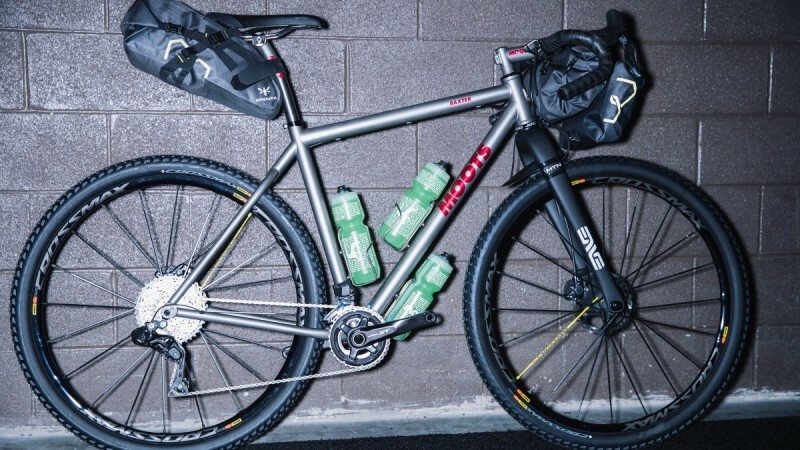 Like a handmade sibling to the Salsa Cutthroat, the Baxter is arguably the perfect tool for adventures such as the Tour Divide and other off-road bikepacking. Though Phoenix-based Pivot Cycles is best known for finely crafted, efficient-pedaling mountain bikes, the company has also delved into the dirt road game in recent years, and this second iteration of the Vault looks better than ever. It’s lighter, gets thru-axles and flat-mount disc brakes, has Pivot’s elegant internal routing and port system for electronic drivetrains, and has more tire clearance (48mm up front; 40mm rear). It should come as no surprise that the Swiss manufacturer is taking a more measured approach to the whole all-road movement, with the Roadmachine more focused on the asphalt than the dirt. 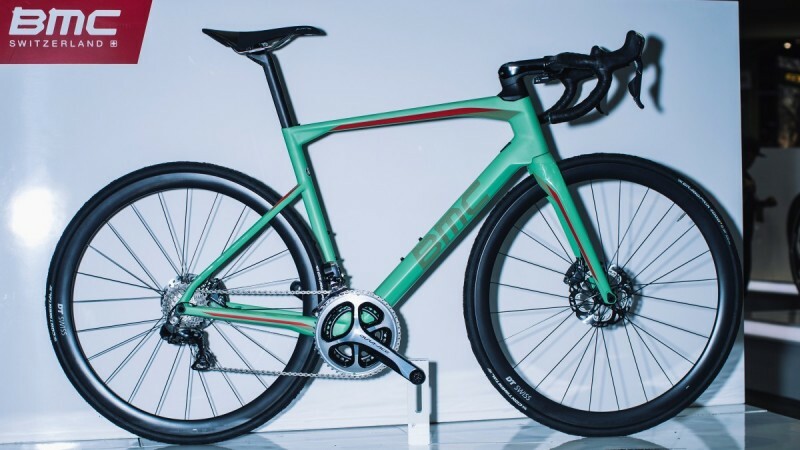 This bike is longer and lighter than the company’s previous endurance offering, the Granfondo, but it retains BMC’s “Tuned Compliance Concept” to get excellent vertical compliance from the frame. Disc brakes are standard across the range, as are 25c tires, though there’s clearance for up to 30c, which leads me to imagine that it will be no slouch on mixed terrain. The company’s point is that while riding variable surfaces is great, the majority of roadies will spend most of their time on pavement. The flagship model, with Di2, is an eye-bleeding $11,000—you pay for that sweet, decidedly un-Swiss green—though there are RM01s down to $5,399, second-tier Roadmachine 02s down to $3,000, and alloy Roadmachine 03s as low as $2,000. This is how Italians do dirt, apparently, and it is something of a Frankenbike, albeit a beautiful one. The Gan GR-S has similar shaping and styling to Pinarello’s Tour-winning Dogmas, but it gets a longer wheelbase and chain stays, a higher bottom bracket, a taller, slacker head tube, and additional fork offset, all of which makes for steadier handling on mixed terrain. There’s thru axles, disc brakes, clearance for up to 38c tires, and even fender mounts. And that can at the junction of the seat tube and stays? It’s an elastomer rear damper that provides 12mm of cushion. (I assume it’s a little better than the 1990s era MTB variety.) With Ultegra, the Gan GR-S will go for $5,250. READ Are 650b Wheels the Future of Roadbiking? The Jaroon Plus was one of the weirder and more wonderful bikes of the show. Off the top of my head, the only other company doing a drop bar 29+ bike is Salsa, and, in typical Italian fashion, the Wilier wins on fashion points, at least. The steel frame uses a special manufacturing process to keep the welds hidden on the interior, and it’s paired with a chunky carbon fork for more compliance. It’s 1x specific—Sram Rival in this case—and gets hydraulic, flat-mount discs. And though the three-inch Maxxis Chronicles look slightly out of place on such a polished machine, it’s a brilliant choice as this is excellent, fast-rolling, grippy rubber. I’m not sure exactly what I’ll use this bike for—Monstercross?—but I can’t wait to ride it.